10% discount to all NHS staff. 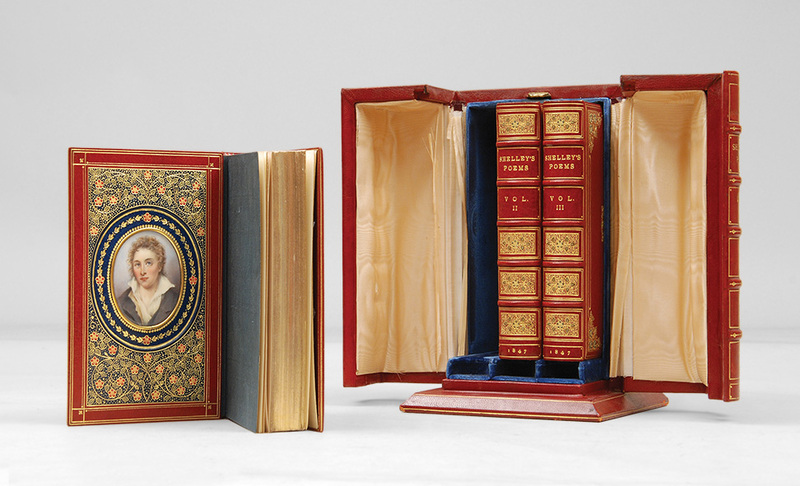 Selling rare, collectable and antiquarian books on most subjects from the 16th to the 21st century. First editions, signed books, children's and illustrated books, fine leather bound books for collectors and perfect as gifts.